Why are Brisbane streets running north-east named after women? If you’ve lived in Brisbane for a while, you’d have noticed a pattern when it comes to how the Central Business District streets are named. Streets facing north-east have female names, each named after a royal. In the opposite direction, the names are male and also of royal descent. How did this pattern start? The answer lies back in 1842, a time when Brisbane was still part of New South Wales. Tt was a matter of convenience for the British settlers to name Brisbane’s streets after kings and queens of England. “You don’t know what the native bird names are. 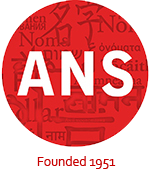 You don’t know any Aboriginal names, that’s for certain,” historian Thom Blake said. 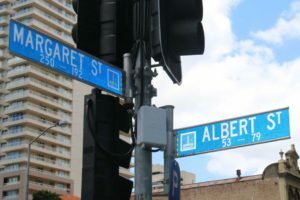 Read on to find out more about Brisbane’s street names!